Volunteerism is about supporting a cause, getting involved and helping others, but it's also about personal growth. On your profile, you can easily add skills that you can offer. 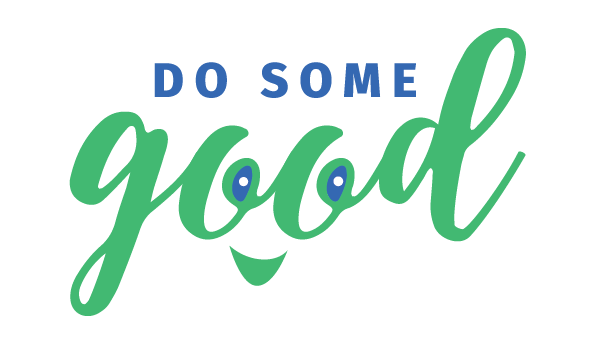 Each volunteer position that is posted on Do Some Good is tagged with skills that are used for that position, whether a manager posts the position and you apply for it on Do Some Good or if you add the position yourself from your profile. The skills that you have been developing or are currently developing will appear alongside the volunteer position under "My Volunteerism". If you applied for a new position on Do Some Good, these skills can be confirmed using the "Actions" drop-down. When you add a position yourself (whether it be current or historical), the skills that you choose will be sent to the organization using Do Some Good and they will be able to verify the skills. Once verified, you will see an "endorsed" mark beside the skills on your profile. *Note: Organizations will need to be active users on Do Some Good in order to verify and endorse your skills.